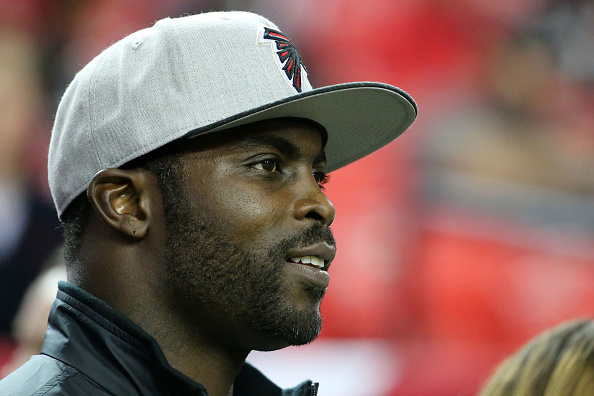 Former Falcons quarterback Michael Vick clarified recent statements regarding his retirement, saying he has not spoken with anyone from the organization about signing a one-day contract to retire as a Falcon, Vaughn McClure of ESPN.com reports. Vick, hosting his V7 Elite Playmakers Showcase Series football event Sunday, said he is hopeful that it will happen. 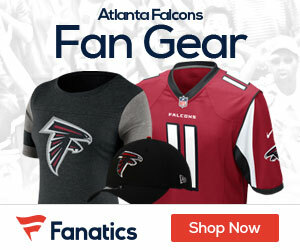 Vick has maintained a close relationship with Falcons owner Arthur Blank, who invited him to attend the final regular-season game at the Georgia Dome.